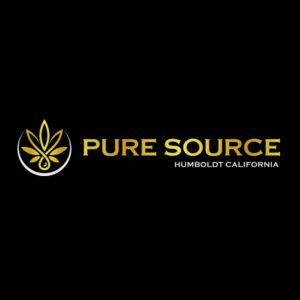 Pure Source Labs is a family owned & operated CBD company based in Humboldt County California. We are committed to improving the lives of our patients quality of life for our customers and their families (pets included). All of our products are carefully formulated then 3rd party tested for potency/purity. By using hemp as the source for our CBD, our products are 50 state legal. We currently source our hemp from Industrial hemp farms that produce some of the richest, medicinal CBD hemp in the USA. Our CBD is completely isolated through CO2 extraction & crystal precipitation & is of the highest grade, pesticide-free, Non-GMO hemp in the world. These Industrial Hemp Farms are fully compliant with the State Department of Agriculture regulations & are large US distributors of Medicinal Hemp, rich in CBD, CBG, CBC & CBN. All our products are produced in a cGMP manufacturing facility. We are looking for influencers and affiliates in the digital space. FB30 30% off plus free shipping on orders over $49.99. also contact us for special rates for low income, military, disabilities, and police & fire.